Dr. Naylor received his undergraduate degree in biochemistry from the University of Missouri-Columbia and his degree of Doctorate of Dental Medicine from Southern Illinois University-School of Dental Medicine. After dental school, he attended Saint Louis University for his residency in the specialty of periodontics where he earned a Masters of Science in Dentistry. His residency trained him well on periodontics, dental implants as well as ridge and sinus augmentations. He is a Diplomate of the American Board of Periodontology and a member of the American Academy of Periodontology, the American Dental Association, the Illinois Dental Society and the Madison County Dental Society. Dr. Naylor has been in private practice since 2012 and started Naylor Periodontics in 2015. He continues to train future dentists and periodontists as an adjunct associate professor at Southern Illinois University School of Dental Medicine. 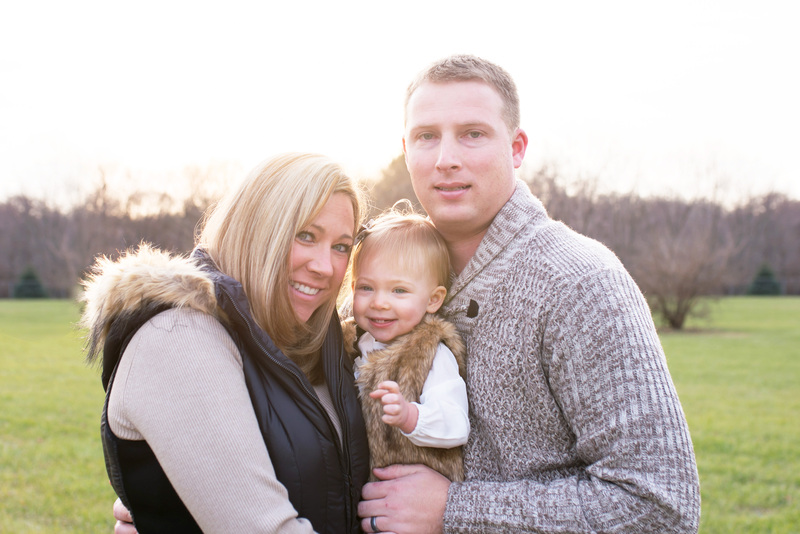 Dr. Naylor and his wife, Julie, reside in Belleville, IL, with their baby girl, Amelia where they spend time with family and friends. The also enjoy watching the St. Louis Cardinals and Blues as well as Dr. Naylor's Alma mater, the University of Missouri Tigers.